Cocoa Bean Grind is derived solely from 100% pure dried and roasted cocoa beans; there are no additive agents, sugars, flavorings, or fats. This Bean is Responsibly farmed from the Amazon River Basin. Use 1 K-CUP per 8oz cup of Chak Atl. Theobroma, the world's rarest chocolate. The Latin name for the cocoa tree, theobroma or "food of the gods," refers to the ancient belief that the gods cast down cacao from heaven. Today theobroma also indicates a chocolate of superlative quality. For the chocolate connoisseur in everyone, Red Elephant presents its Single-Origin Theobroma Collection fit for a king or queen. This dark chocolate comes from South American producers cultivating the finest lines of descendants from ancient mother trees. Tasting chocolate this pure is almost sublime. 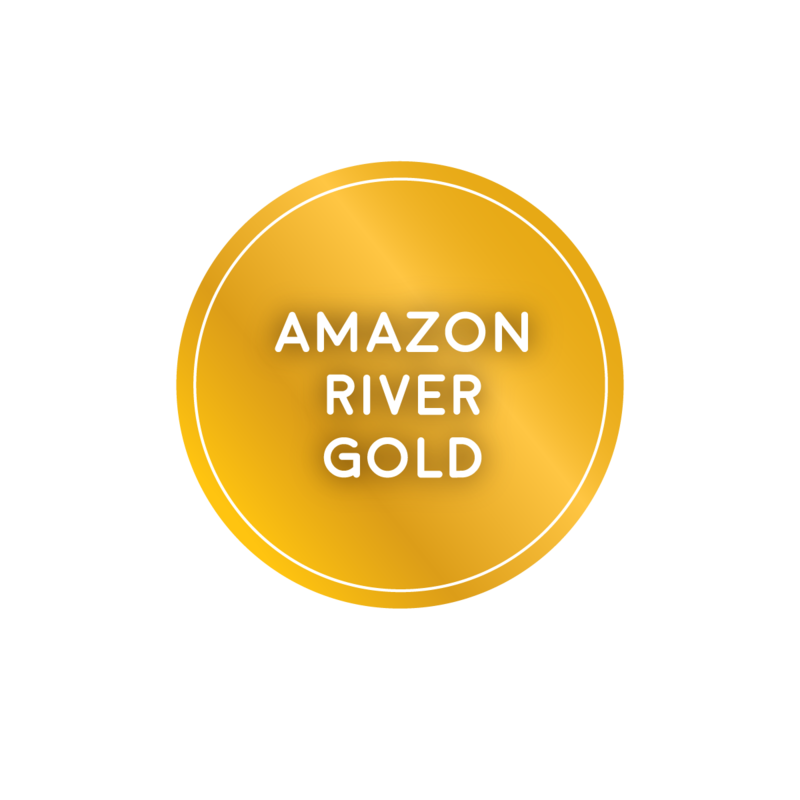 Click the button below to add the CHAK'ATL- Amazon River Gold - Cocoa Bean K-CUP - 1 Box Serves 12 K-CUPS to your wish list.